Back in September I created a goal for myself to make soup more often this fall and winter. I had hoped to make soup on a weekly basis, but unfortunately life has a way of spoiling plans sometimes. My job has kept me pretty busy and stressed this fall, so my weekends couldn't be fully devoted to doing all the things (like making soup) I had hoped. 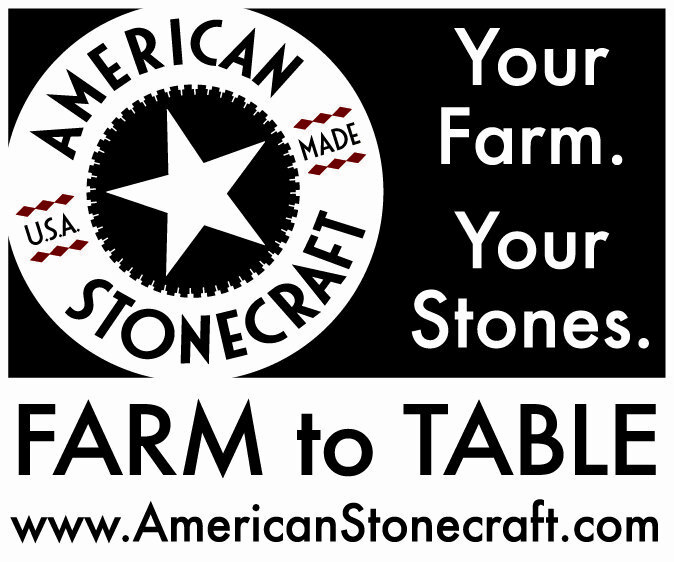 I've still managed to make quite a few really excellent soups (and other fun recipes) this fall, and hope as things calm down with work as the holidays approach, I'll have a bit more time to focus on my own personal cooking goals at home. That definitely includes more soup! 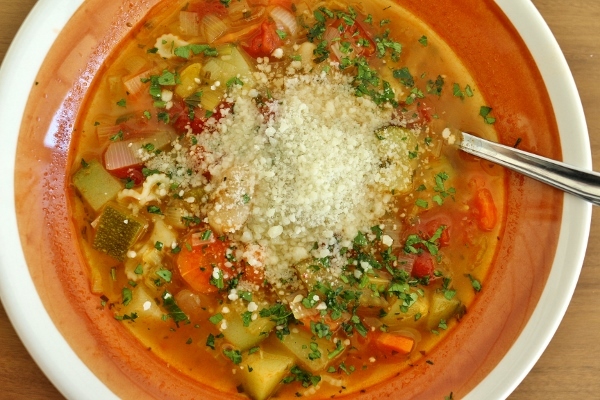 One of my favorites that I've made recently is a classic: minestrone. The version I made is from Soup Swap, an excellent cookbook I had the pleasure of reviewing recently. 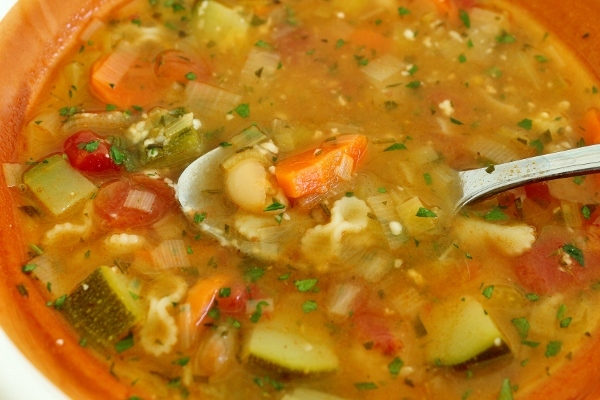 It contains so many incredible soup ideas, from traditional to creative. 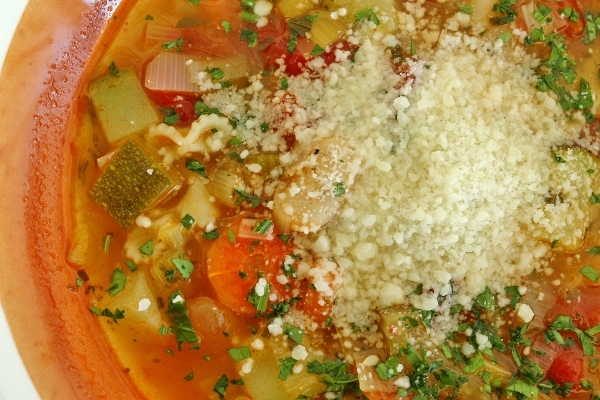 When seeking soupy comfort, a minestrone is just the ticket, and the version here is spot on. I replaced the parsnip with an additional carrot (simply because I had a million carrots in my fridge at the time), and I skipped the optional potato. The original recipe uses vegetable stock, but I used chicken instead, and made the adjustment in the recipe below. If you're not a vegetarian, there's no reason you couldn't get away with using chicken stock here. One of my least favorite things about soups that contain pasta is that after the first day, the pasta usually soaks in more of the broth and becomes mushy, and also results in a less brothy soup since some of the broth gets absorbed by the pasta. To remedy this problem, for my minestrone I cooked the pasta separately and then didn't mix it into the pot of soup, but instead mixed a bit of the cooked pasta into each serving, and then stored the extra pasta and soup separately before reheating the leftovers. 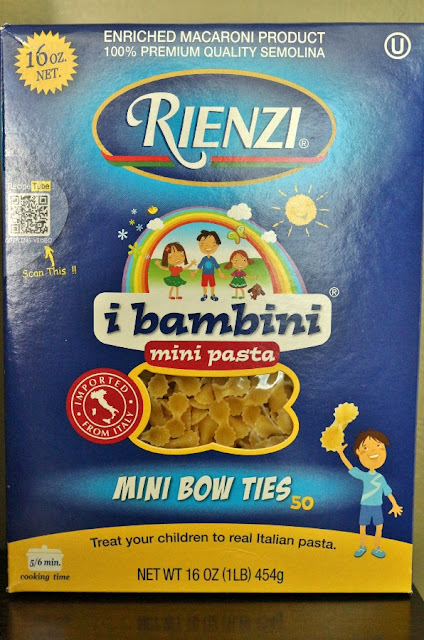 I was able to find some fun mini pasta shapes that are intended for introducing children to pasta with their tiny versions of larger pasta shapes. Sold by Rienzi, the "i bambini" line of pastas are perfect options for soup pasta! 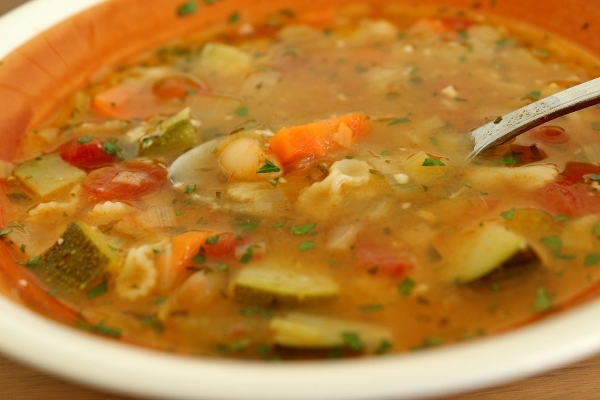 I purchased the mini bow ties as well as mini shells, but decided to use the mini bow ties for my minestrone. Ditalini is another good small pasta shape that would be perfect for this soup, and it's easy to find. 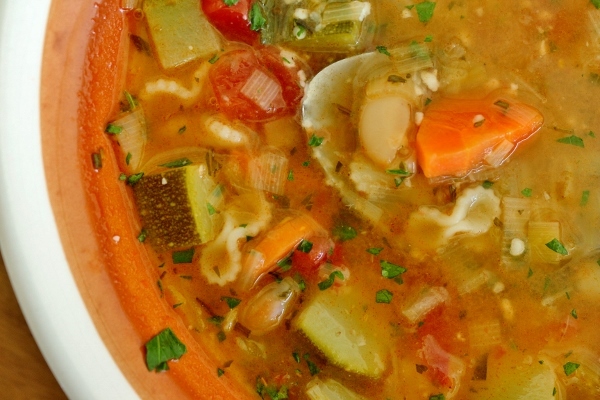 This hearty soup is perfect for chilly weather, even though some of the ingredients are more reminiscent of summer (zucchini and tomatoes for example). 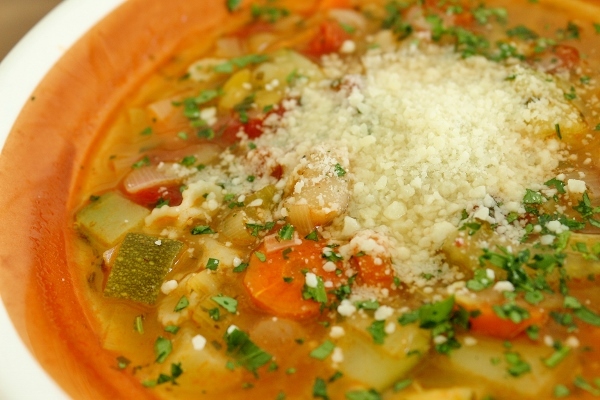 As the weather gets cooler, I'm feeling more inclined to stick to my goal of weekly soup-making, and this minestrone will easily make its way back onto the menu soon! Trim off the dark green sections from the leeks and save for making vegetable stock. Halve the pale green and white sections lengthwise, Rinse under cold running water, pat dry, and cut crosswise into 1/2-inch pieces. In a large stockpot over low heat, warm the olive oil. Add the garlic and cook for 1 minute. Add the leeks, cover, and cook, stirring once or twice, for 6 minutes. Add the carrots, parsnip, celery, zucchini, rosemary, and half of the parsley and season with salt and pepper. Turn the heat to medium and cook, stirring, for 5 minutes. The vegetables should be just beginning to turn gold. Add the tomato paste, stir to coat the vegetables, and cook another 2 minutes. Add the tomatoes, Parmesan rind (if using), beans, and potatoes (if using) and stir well. Turn the heat to high, add the stock, and bring to a boil. Turn the heat to low, add the red chili flakes, and simmer, partially covered, for 15 minutes. Taste and adjust the seasoning, adding more salt and pepper if needed. If the soup is not as flavorful as you like, remove the lid and simmer it over medium heat for another 10 minutes. Add the pasta to the soup and simmer for 10 minutes more, or until the pasta is al dente, or just barely tender. (Remember you will be reheating the soup, so you want to slightly undercook the pasta. Cooking the pasta directly in the soup will work only if you're using a very small shape. If using orzo or a larger shape, boil separately for about 7 minutes, drain, and then add to the soup--personally I left the cooked pasta on the side and allowed each person to stir a couple spoonfuls into their bowl of soup so the pasta wouldn't get mushy. Even for the leftover soup I left the pasta separate and then reheated and stirred in the pasta into each portion). Remove the rind from the soup. Ladle the soup into mugs or bowls. Top with the remaining parsley and some grated cheese before serving.